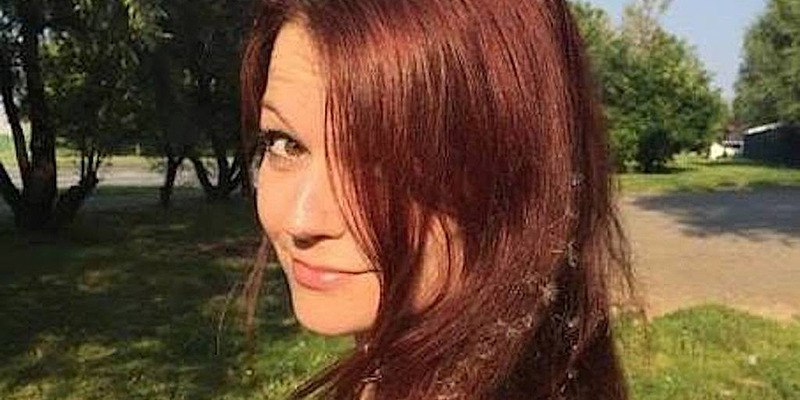 Yulia Skripal/FacebookYulia Skripal, daughter of Sergei Skripal. Yulia Skripal, daughter of Russian ex-spy Sergei Skripal, is in stable condition after being poisoned with nerve agent. She and her father collapsed in Salisbury on March 4 after being exposed to military-grade Novichok. 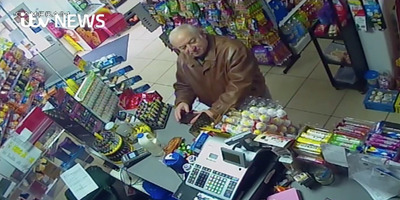 Sergei Skripal remains in critical condition. She is now in stable condition, Salisbury NHS Foundation Trust said in a statement on Thursday. She had been in critical condition until the upgrade today. Her father remains in critical condition. Later on Thursday, the BBC shed more light on the 33-year-old’s condition – reporting that she is now “conscious and talking,” raising the possibility she may be able to help police with their investigation in to the poisoning. It is not yet publicly known what, if anything, she remembers of the incident. The Skripals were poisoned with the deadly, Russian-made Novichok nerve agent. They collapsed on a bench outside a shopping centre in Salisbury, England on March 4, and have been receiving care in Salisbury District Hospital ever since. 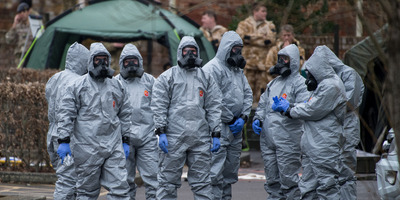 British police said on Wednesday they believed the Skripals came into contact with the poison outside their front door in Salisbury. It remains unclear exactly how they came into contact with it, or how it came to be there. ITV NewsSergei Skripal buying groceries near his Salisbury home days before collapsing. 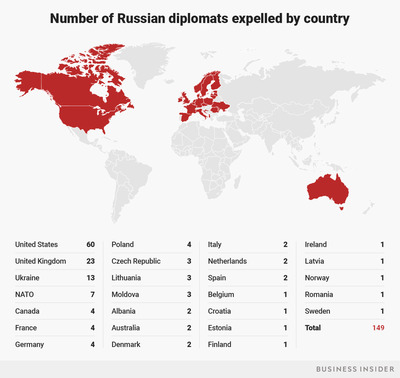 The attempted assassination on the two Russians has been the subject of a massive diplomatic dispute between Britain and Russia. The UK, US, NATO, and more than 20 other countries have blamed Russia for the attack and expelled more than 149 Russian diplomats in retaliation over it. Russia, meanwhile, has repeatedly denied its involvement. “Following the incident in Salisbury on Sunday 4 March, three people have been treated as inpatients at Salisbury District Hospital. The hospital, via NHS England, has been providing regular updates on the condition of these patients, while respecting our duty of patient confidentiality. “With only two patients now remaining in hospital, we are pleased to be able to inform you that Yulia Skripal is improving rapidly and is no longer in a critical condition. Her condition is now stable.